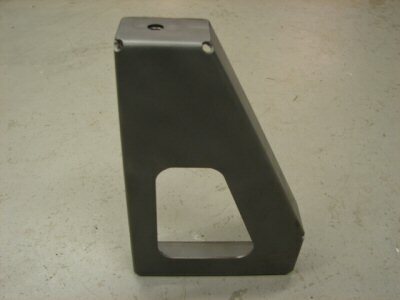 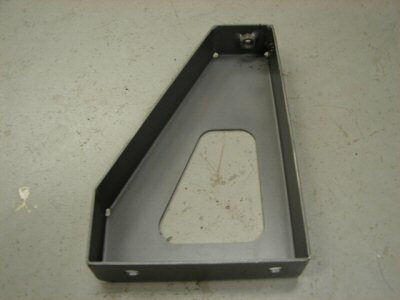 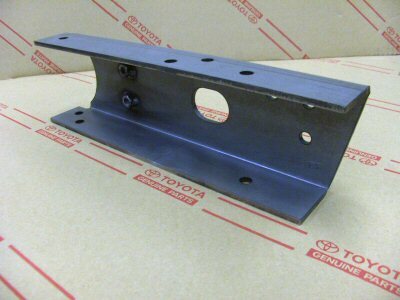 FJ40 Driver's Side Seat Bracket: 1973-78 This reproduction seat bracket is producted from 16 gage steel. 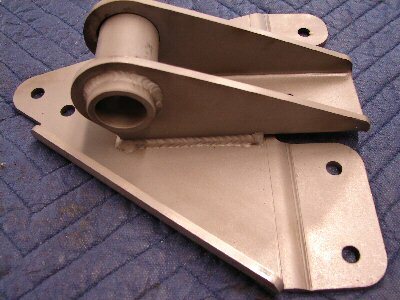 It has the welded 8mm nut for easy bolting to your original Land Cruiser seat bracket, attached the bucket seat. 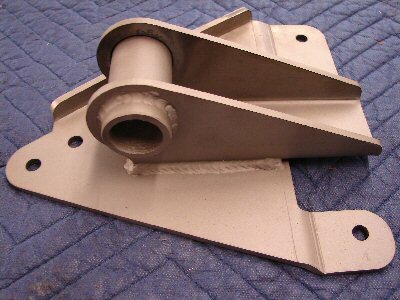 We find that most all of the original brackets we see here are rusted or bent. 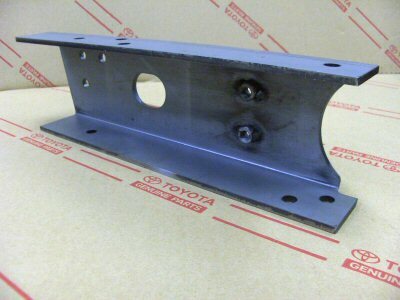 Most all are in need of replacement.